Airtran is a low cost airline company that is a subsidiary of Southwest Airlines operating about 700 flights daily throughout the United States. Airtran operates mostly within the eastern and midwestern United States. 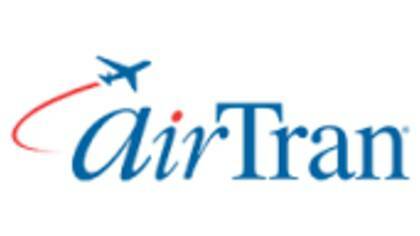 To get in touch with a live customer service agent with Airtran click on the number below. How to Speak to a Live Person: Call 800-435-9792 and you will get an automated voice system. Press 5 and then press 0 and you will be placed on hold to speak to a live customer service representative at Airtran. Our wait time was 35 minutes.